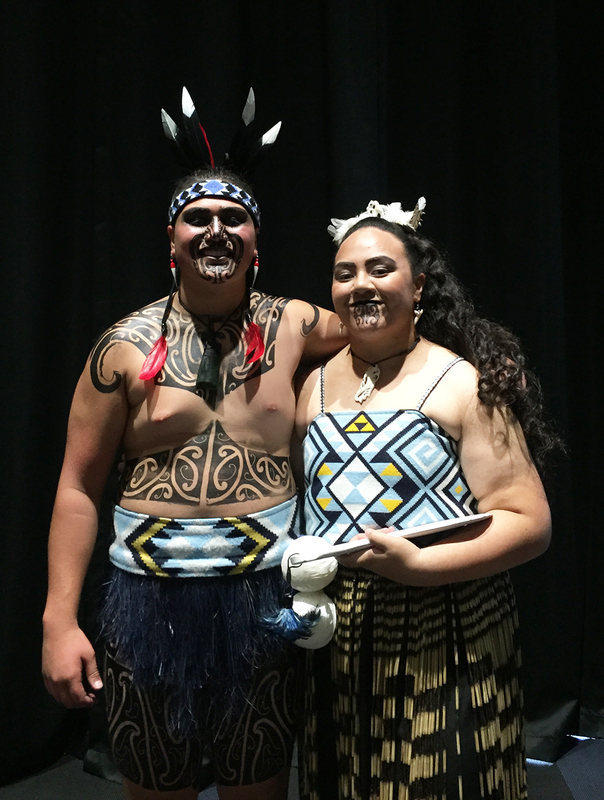 In possibly their best ever performance, MAGS’ Kapa Haka group placed sixth in Division 1 this year. 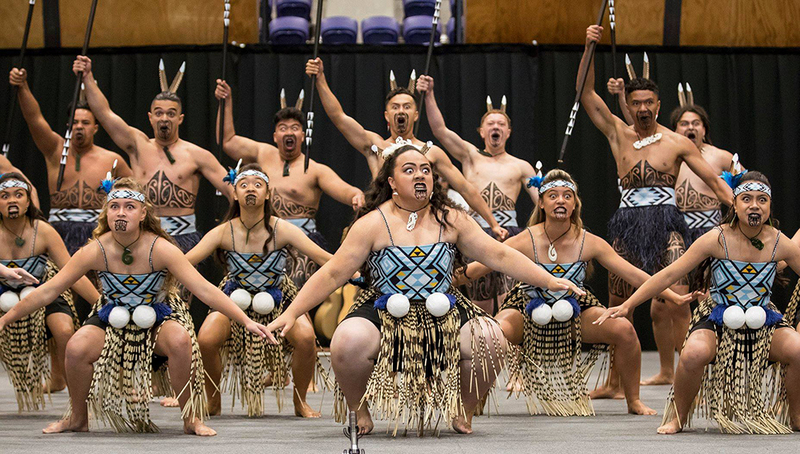 After the cancellation of the last day of Polyfest due to the Christchurch shootings, the rescheduled competition last weekend was renamed Te Pou Herenga o Kia Aroha. Due to the postponement, this year’s campaign consisted of nine weeks’ worth of training, including Tuesday and Wednesday practices from 3.45pm-9pm, all-day Waitangi Day and 6 live-ins from 6.30pm Friday night through to 1pm on Sunday afternoon. Seventy two students trialled for the group; 50 made the performing team and 15 were reserves. 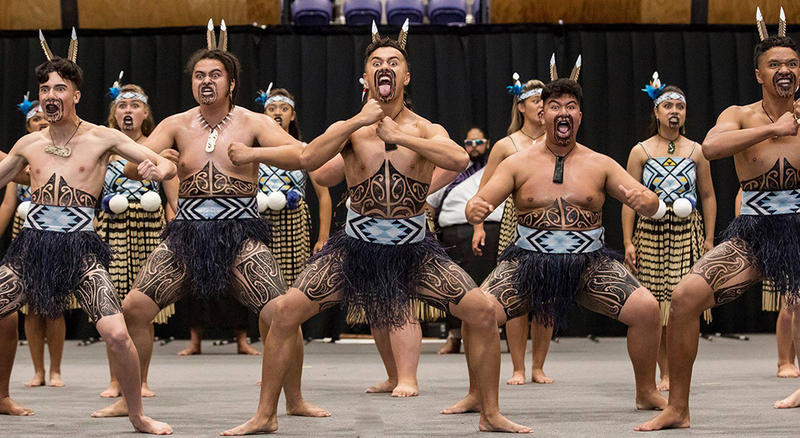 HoF Te Puna o Wairaka Waimirirangi Paul said, “Overall, we placed sixth out of 13 groups in Division 1, and roughly 52 groups across all three divisions at the competition. We were only five points away from fifth place. This is the best overall aggregate placing MAGS has received, to my knowledge.